Give 2x the Impact ALL DONATIONS ARE MATCHED up to $15,000 by a special donor – so your donation makes 2X the impact. Make a purchase at any of the following community retailers on November 28th and proceeds of your purchase goes back to the Club! Visit ANY San Diego The Baked Bear locations on November 28th and 50% of your sale goes back to our Club! Treat yourself at the Carmel Valley Baskin Robins on November 28th and 20% of your sale goes back to our Club! 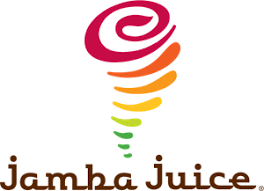 Refresh yourself with an all natural smoothie or bowl at the Solana Beach Jamba juice on November 28th and 20% of your sale goes back to our Club! Pick out the perfect holiday tree at Purdy Tree Farm in Del Mar on November 28th and 10% of your sale goes back to our Club! 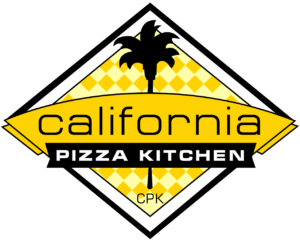 Take the family out for pizza night at the Solana Beach California Pizza Kitchen on November 28th and 20% of your sale goes back to our Club! 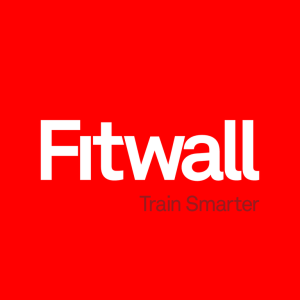 $1 for every person who works out at Fitwall in Solana Beach on November 28th gets donated to our Club! 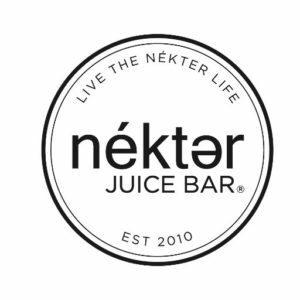 Fill your body with nutrients at Nekter Juice Bar in Del Mar Highlands and your soul will be filled with charity on November 28th as 20% of your sale goes back to our Club! The following business are giving the Club a generous gift on Giving Tuesday. Let’s support them for being an active and important member of our communities! Are You a Local Business Looking To Give Back? 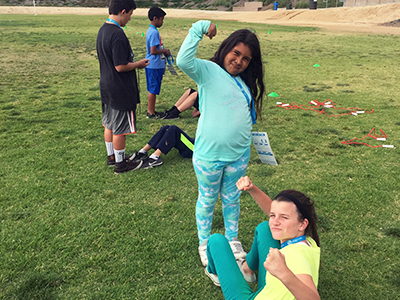 Giving Tuesday is the perfect time to partner with Boys & Girls Clubs of San Dieguito. 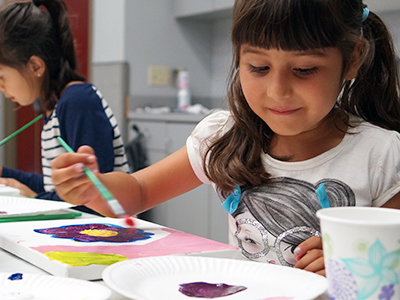 Please contact Blake Johnson, Development Director, at (858) 793-7345 or bjohnson@bgcsandieguito.org for more information. noun [uhn-sell-fee] A show of support for Giving Tuesday. Take a picture with our pre-made template below. 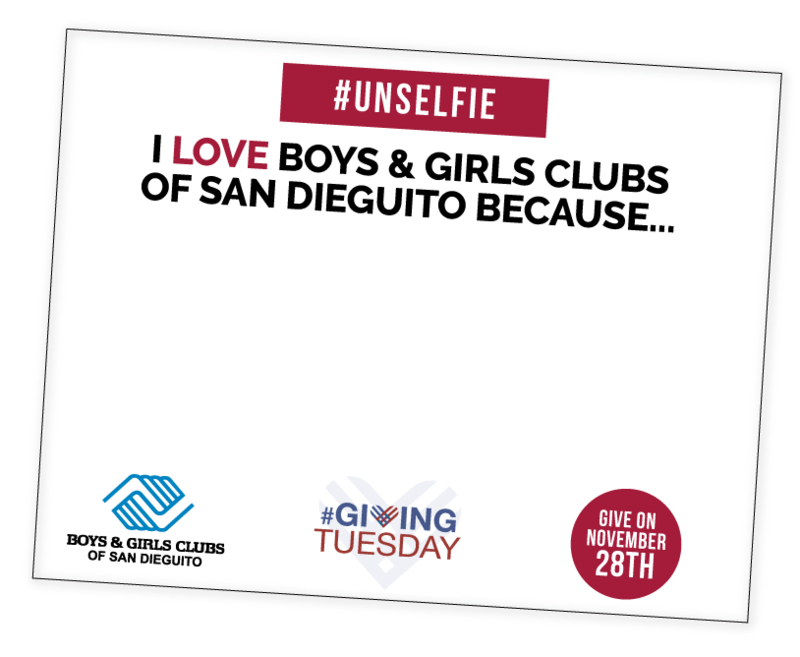 Post it on instagram, facebook or twitter using the hashtags #unselfie, #givingtuesday, and #greatfutures. 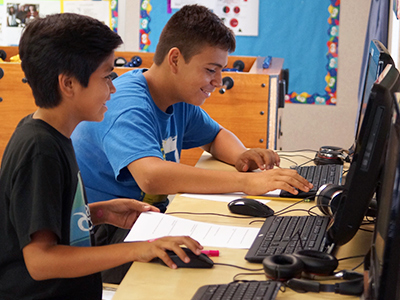 Please be sure to tag us @bgcsandieguito!